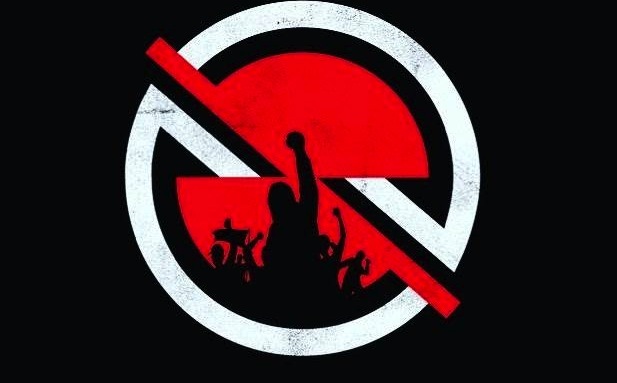 Earlier this month, members of Rage Against the Machine, Public Enemy and Cypress Hill announced they were forming a new group via the launch of a website, prophetsofrage.com. Prophets of Rage is, in fact, the name of the group—which features every member of Rage except Zack de la Rocha, Chuck D and Cypress Hill’s B-Real. The group also features DJ Lord, and tonight they will perform their inaugural live show at the Whisky a Go-Go. The band will perform songs from Public Enemy, Rage Against the Machine and Cypress Hill, in addition to some brand new tracks. Zack de la Rocha has, apparently, given his blessing for Rage songs to be performed in his absence. In an interview with KROQ, guitarist Tom Morello described the band as ”an elite task force of revolutionary musicians,” and proceeds from the band’s first show will benefit PATH, a charity that works to end homelessness.